Claudio Encina is a highly regarded Australian real estate coach, speaker, mentor and trainer. With more than 20 years' industry experience, including almost a decade as a leading real estate agent, Claudio is driven by his passion for helping clients implement proven sales techniques, systems, strategies, and skills to increase their productivity and profitability in all market conditions. 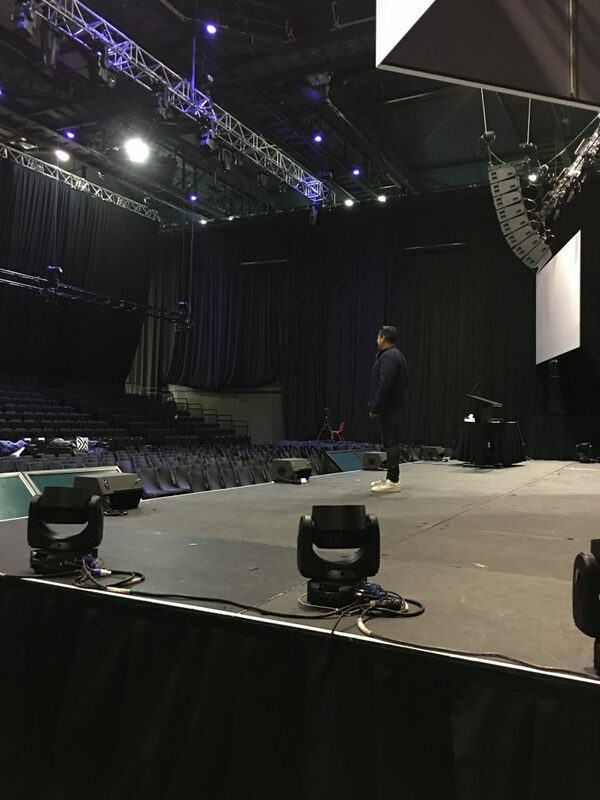 An engaging speaker, Claudio's natural and humorous style has seen him present to more than 5,000 of Australia's leading agents at key industry events and national conferences including AREC 2015. Claudio has a regular feature in Australia's leading real estate magazine-Elite Agent Magazine 'Ask the Coach'. He can also be heard on The Mentors Podcast. As part of the Project 500 coaching community you will join us at our Deep Live Events to engage, inspire and learn the latest breakthroughs in becoming a High Performer. You’ll meet an extraordinary network of like minded individuals looking to also become high performers. As part of the Project 500 program Claudio will personally guide you through the entire experience; this is not some big seminar or conference. We have you get engaged and often break into smaller groups to really get involved with a game plan before our next Live Event. © 2019 Claudio Encina. All rights reserved.